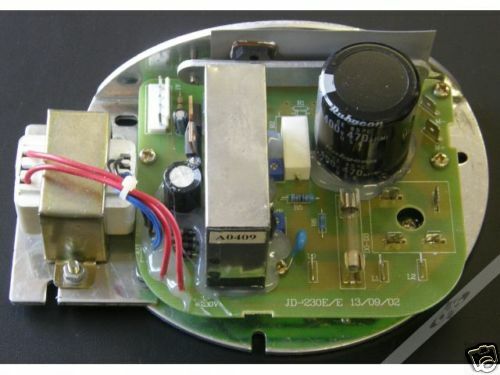 Your treadmill doesn’t work and you want to repair it yourself. With our guidance even the non technically-inclined person can do it. 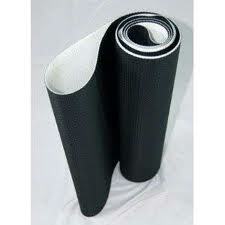 We will guide you through the process every step of the way. 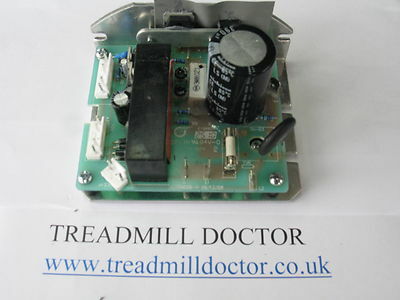 A real technician that knows your machine… Follow our self diagnostic directions to determine what’s wrong with your treadmill. 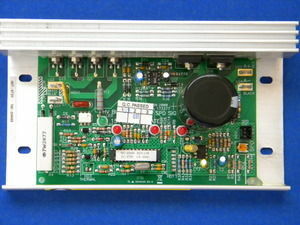 Your motor control board will need to be sent to us, cost £9.95, for the test and includes uk postage back. 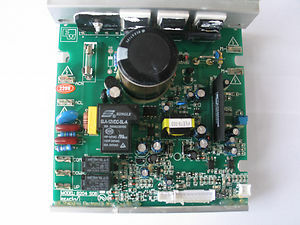 If faulty I will contact you first to advise if it is repairable and if you would like it repaired, the total cost left tp pay would be £55 If no faults we will advise you andwill post it back. You have paid for the test and return postage. 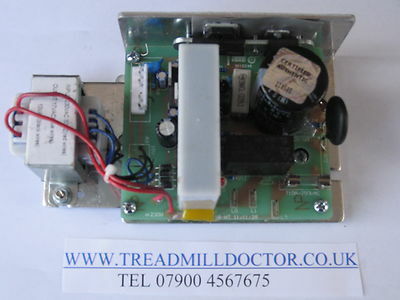 If you need assistance diagnosing your treadmill problem first call 07900 467675 or e-mail me treadmilldoctor1@yahoo.co.uk.